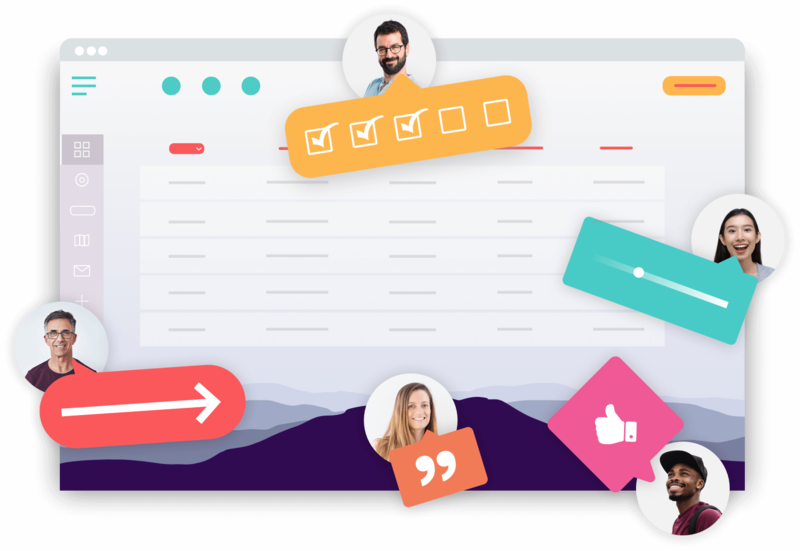 Try one of the best alternatives to Bugherd and collect screenshots and comment screens with the visual bug tracking tool from Usersnap. Bugherd is a visual bug tracking & issue tracking system. Bugherd is great for element-based bug reporting, however when it comes to visual bug reports, Usersnap might be a better alternative. Especially when it comes to screenshots and the user's context when reporting a bug, Usersnap logs client-side errors and attaches the browser screen automatically. Furthermore, Bugherd only offers a limited number of 3rd party integrations. If you want to connect your bug tracking tool with your project management or chat solution, there might be no integrations for you available. Why people use the Bugherd alternative from Usersnap?